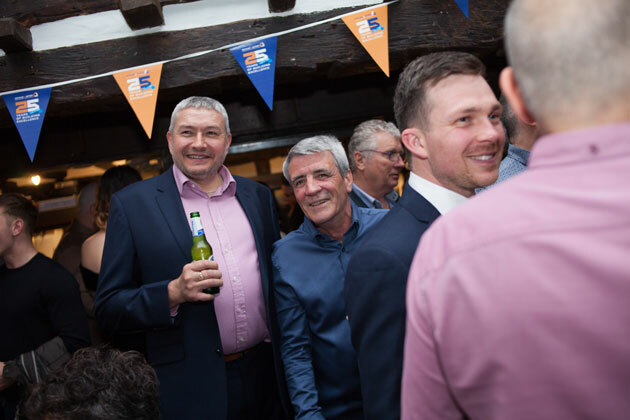 It’s now some 25 years since Brian Ruggles and Ian Jeffery first founded the company back in 1992 and we wanted to say a heartfelt thank you to all our customers, team members and suppliers who have supported us throughout all those years. 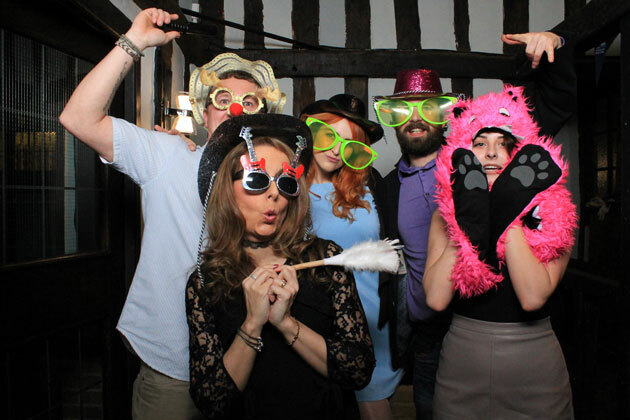 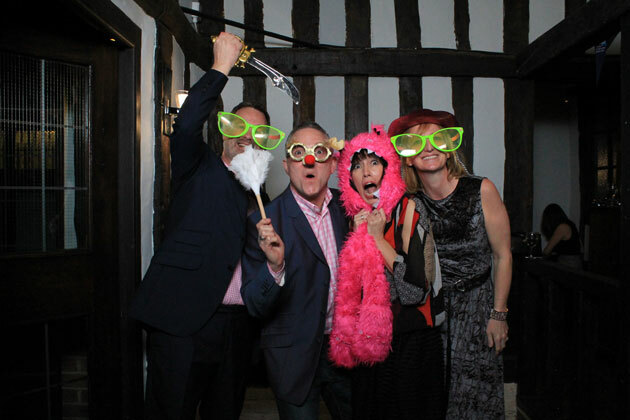 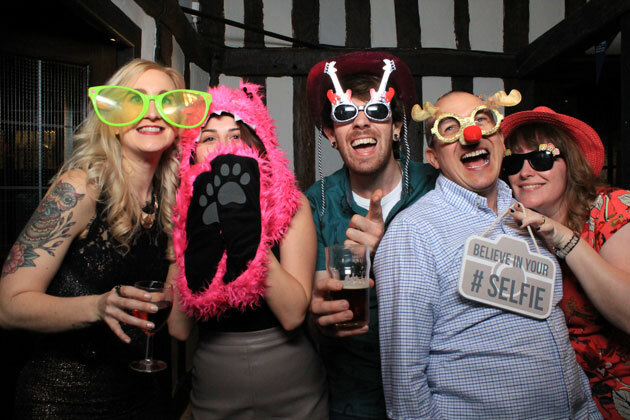 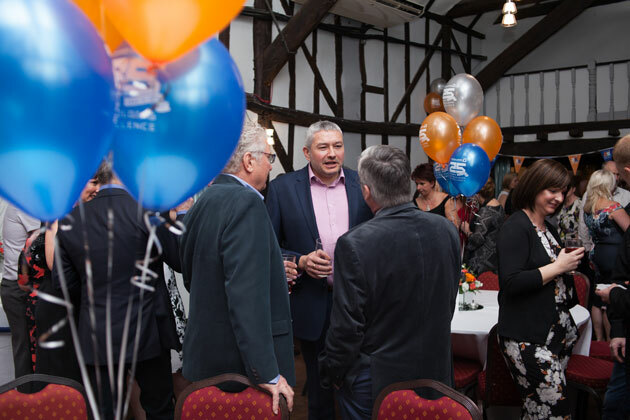 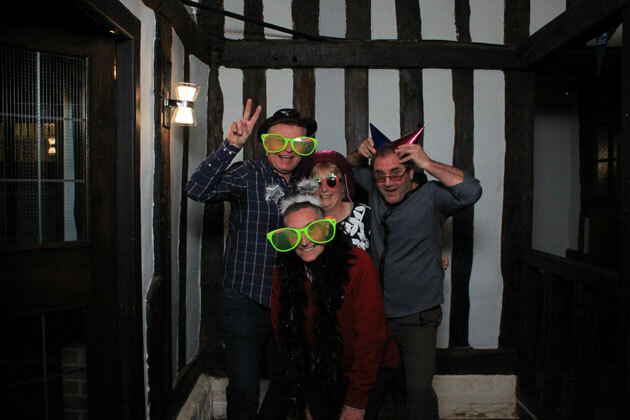 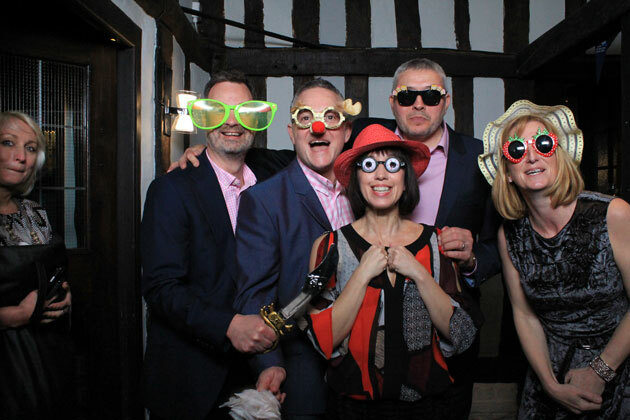 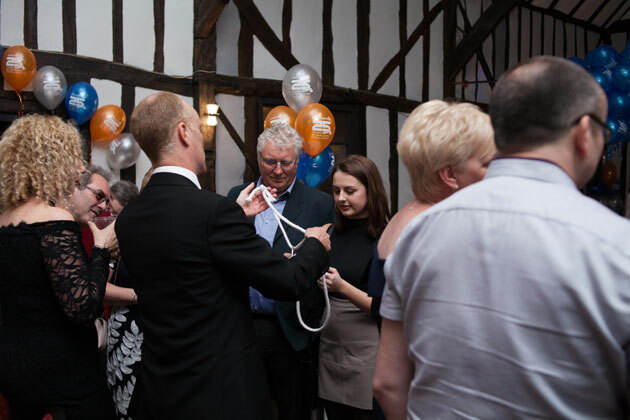 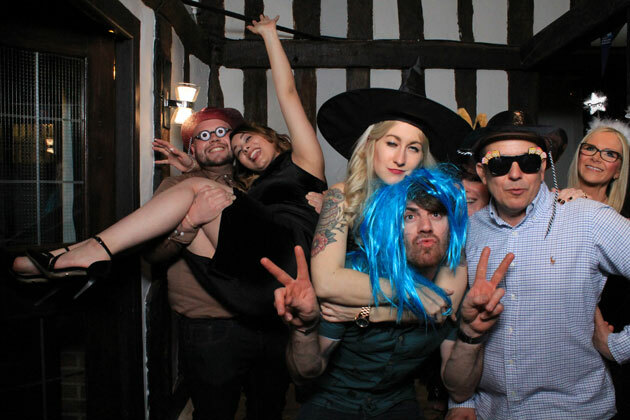 We recently celebrated this milestone with a fantastic party at the Chichester Hotel where the antics in the photo booth set the atmosphere for the rest of the evening! 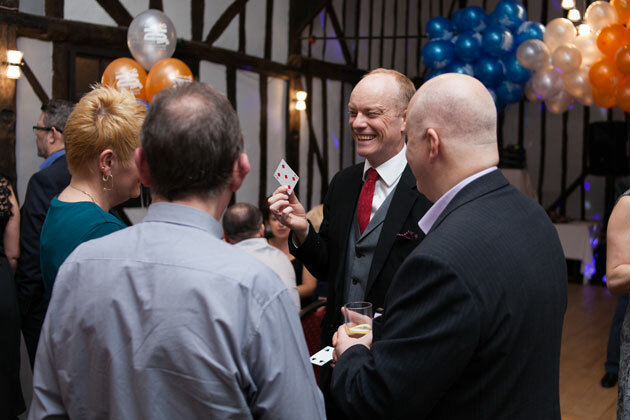 With live music, a roving magician and fantastic catering from the team at the Chichester, fun and dancing continued well into the early hours. 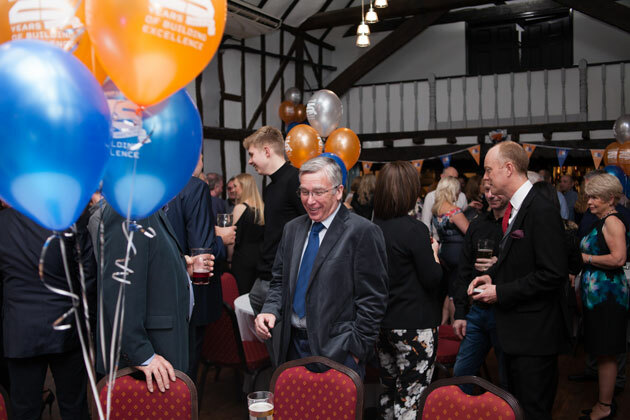 We are all looking forward to providing excellence in building services for the next 25 years and have put together a ‘potted history’ here of the last 25 years that we hope might be of interest. 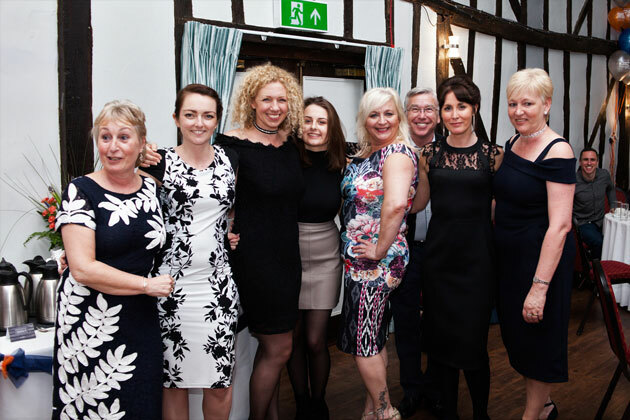 Once again, please accept our sincere thanks and appreciation for all your tremendous and valued support. 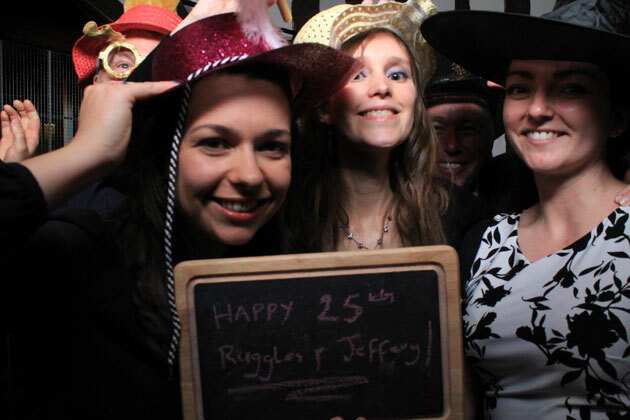 Brian, Ian and the team at Ruggles & Jeffery Ltd.